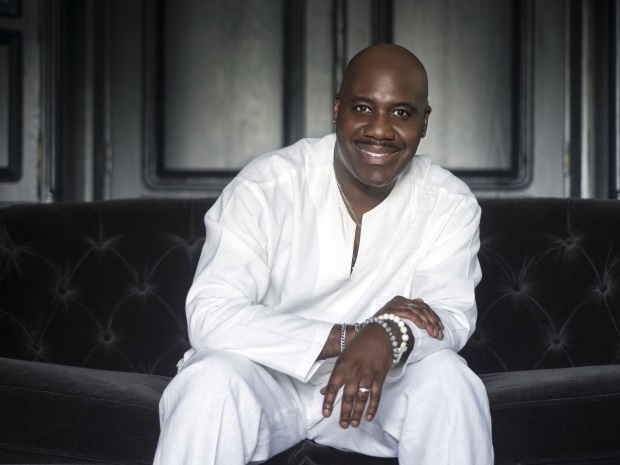 Album of the Month: Will Downing gives thanks on "The Promise"
Sometimes life gets in the way. For Will Downing, The Prince of Sophisticated Soul, more than two decades of critical and commercial success as a singer was suddenly at risk-along with his life. There's a long, rich tradition in the Black church of testifying, sharing "testimony" about a point of great adversity in life, when the power of God and prayer turn everything around against all odds-that "low point" marking a test, God's test of faith. In late 2007, in the very prime of his life, Will Downing faced an almost unimaginable test. A sudden onset of the auto-immune disease polymyositis threatened everything he held dear: his health, his ability to provide for his family, his musical gifts, and life itself. Weak, frail and nearly paralyzed, he did not curse God, but instead said a prayer: "Lord you see me through this and I promise I will give you all the honor, all the praise...wherever I go." He didn't turn away from God and God didn't turn away from him. Twelve years later, Will Downing is a walking, singing testimony of the power of faith and prayer. And he delivers on his promise with his new CD, THE PROMISE, an inspirational album-actually his first gospel album -- newly released by Shanachie Entertainment. 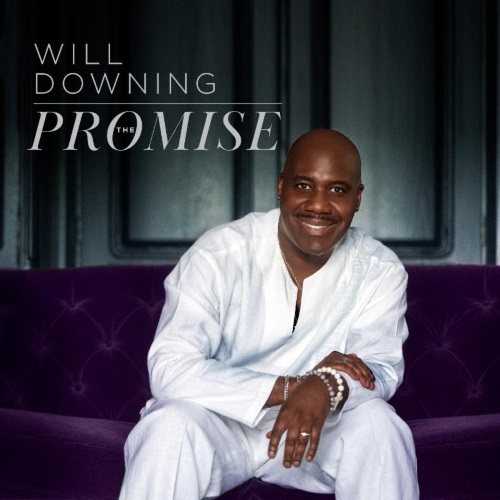 This incredible album is Will Downing's heartfelt 10-song thank you letter to God for bringing him back from the edge of darkness into His marvelous light. This is a Will Downing no one has heard before in his now 30-plus year career, as one who stared down his own mortality and emerged, through faith, on the other side, blessed to continue to do what he does best. We are proud to present THE PROMISE as our latest SoulTracks Album of the Month. One listen and you will be as inspired as we are. Check it out below!